This is what is written on the back cover of this novel. There are times - especially when life is hard - when every one of us wonders what Heaven might be like... Here's your chance to find out! Ethan is learning the ropes as a spiritual guide and not finding it at all easy, depite the help of his own lovely mentor Danielle and Archangel Haniel. 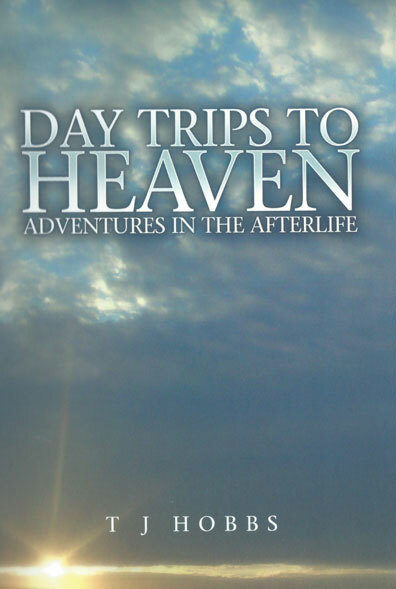 Join him on his rollercoaster trail runs as he is allowed to bring a few deserving souls from Earth for a preview of the afterlife. This charming novel is full of gentle humour and spiritual wisdom. It is a compassionate account of the lessons each one of us needs to learn during our journey on the Earth; letting go of pain, discovering our life's purpose and caring for the planet. Please look on Amazon author profile and Goodreads and rate my novel. Thank you and I hope you enjoy the book.